Download a printable flyer for this event. 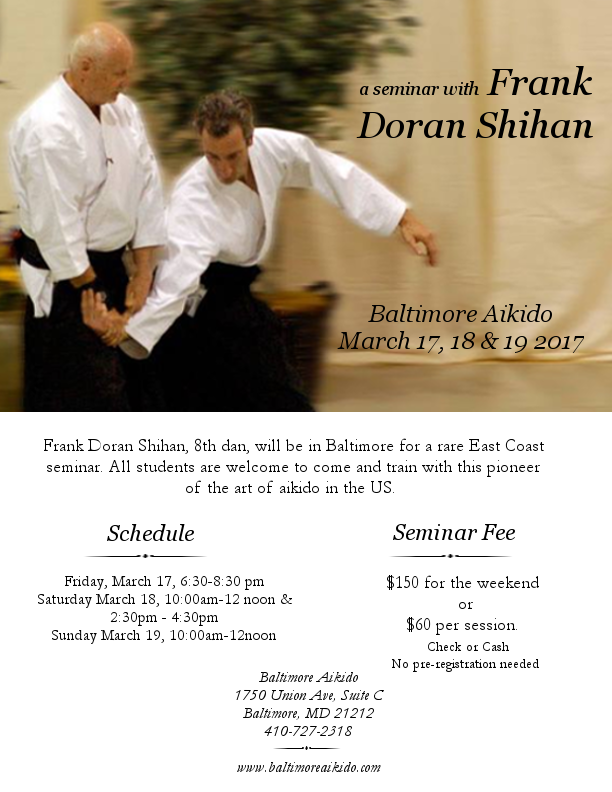 Frank Doran shihan, hachidan, will be at Baltimore Aikido for a rare East Coast seminar. 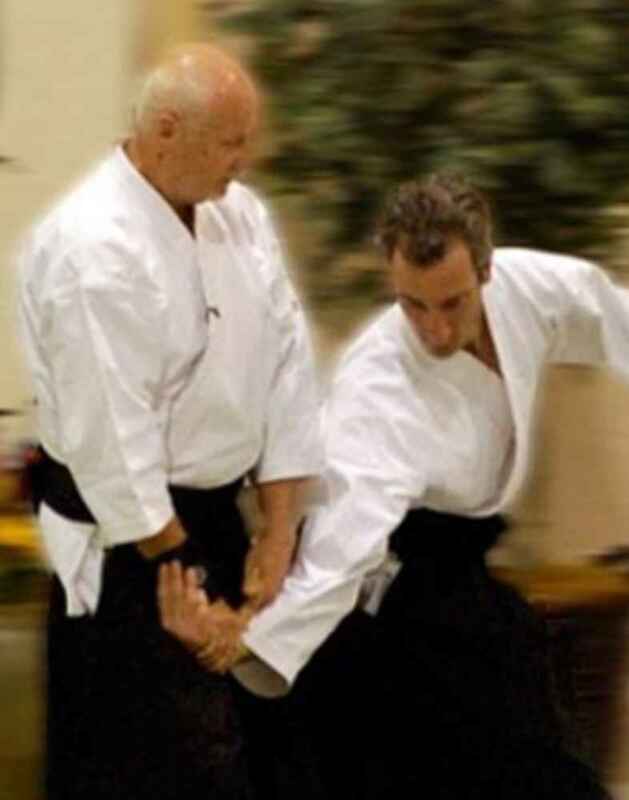 All students are welcome to come and train with this pioneer of the art of aikido in the U.S.
Baltimore Aikido is a member dojo of Aikido Schools of Ueshiba. 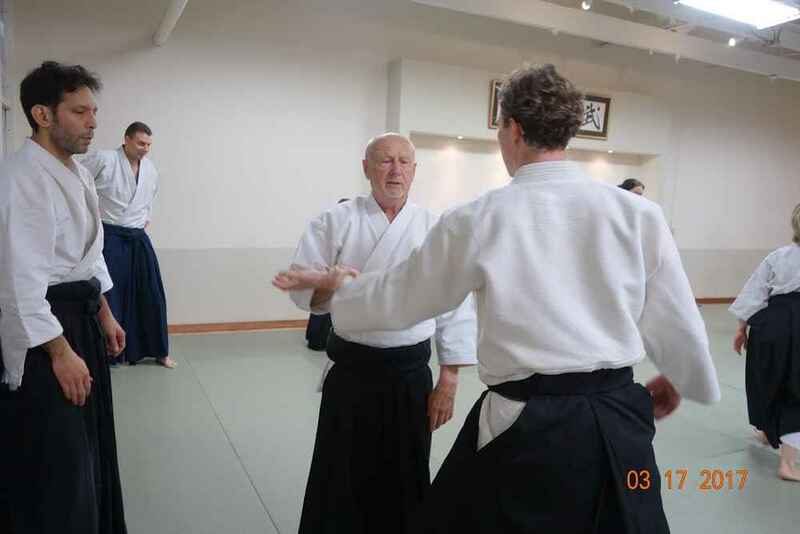 Copyright © 2014 Baltimore Aikido. Website powered by Agency of Record.